A B.C. dog breeder is offering to donate another puppy to the 12-year-old cancer survivor whose terrier was shot and killed by a hunter earlier this week. Three weeks ago, South Surrey-based breeder Lois Clough sold Seymour, the 14-week-old Jack Russell terrier, to the Quadra Island family of Max Rose. Seymour was killed Saturday morning after he bounded out of the family’s yard to follow a pair of hunters passing by the home. Max’s father, Nick Rose, heard a gunshot and found the puppy had been shot in the head and quivering in death-throes by the side of the road. Clough says she has been in touch with the Rose family often since they bought the pup, Seymour, and was devastated by the news. The Rose family bought the puppy to lift the spirits of son Max to mark the end of his three-year battle with brain cancer. They were in touch with Clough shortly after the shooting. “We’ve talked a lot, and how terrifically hard this is on the family – just expressing the horror and heartbreak of the situation,” she says. “When you raise puppies – and Seymour was a particularly charming fellow – it just seemed to be a match made in heaven for this family that has been through so much,” says Clough. 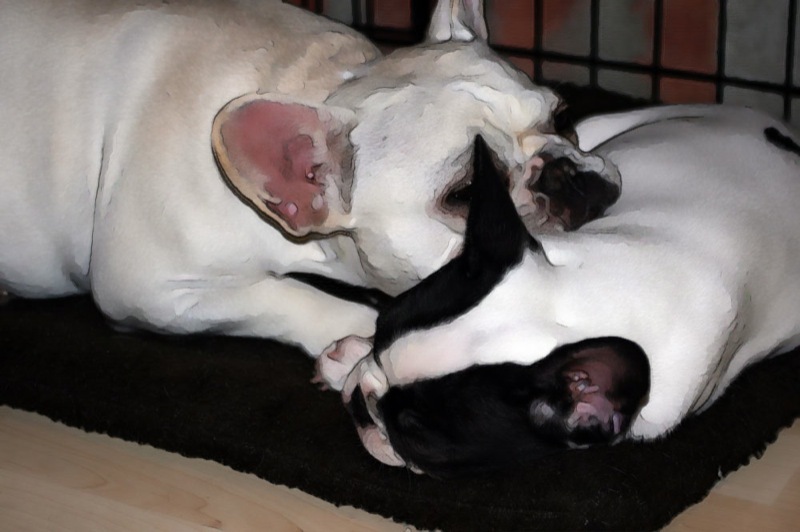 The breeder says she will give the Rose family a new puppy once they’re ready, and has already sent them pictures of the new litter of eight-week-old terriers on the farm. They have already selected a pup named Leo. Nick Rose says the outpouring of support from the Quadra Island community has been overwhelming, with people offering puppies and financial compensation to help the grieving family. On Monday, 31-year-old Cody Wellard turned himself into the Westshore RCMP detachment, saying the shooting was an accident. He was released on a promise to appear in Campbell River court on October 13. Police are seeking charges for careless use of a firearm and endangering an animal. Clough says she hopes the new puppy will bring the family some closure. 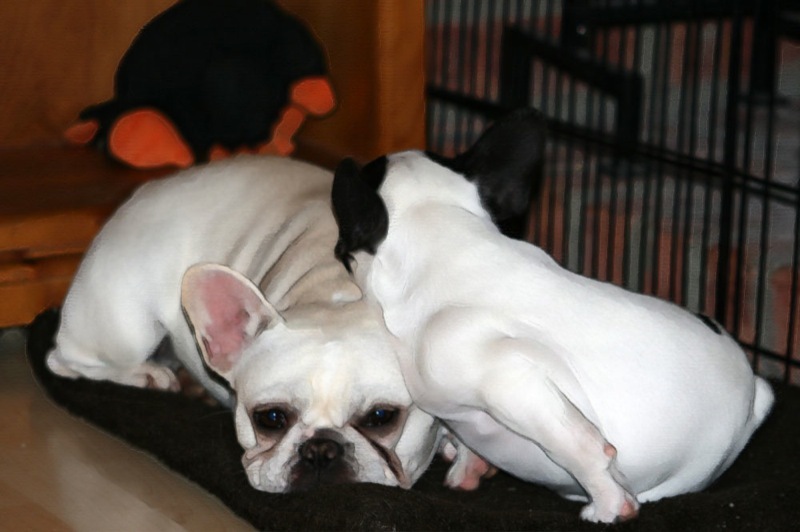 French Bulldog Profiles – Solo! OK, this is cheating, since almost anyone who reads this blog already knows who Solo is. But, since it’s my blog, I get to pick who I profile, and who better than his nibs? 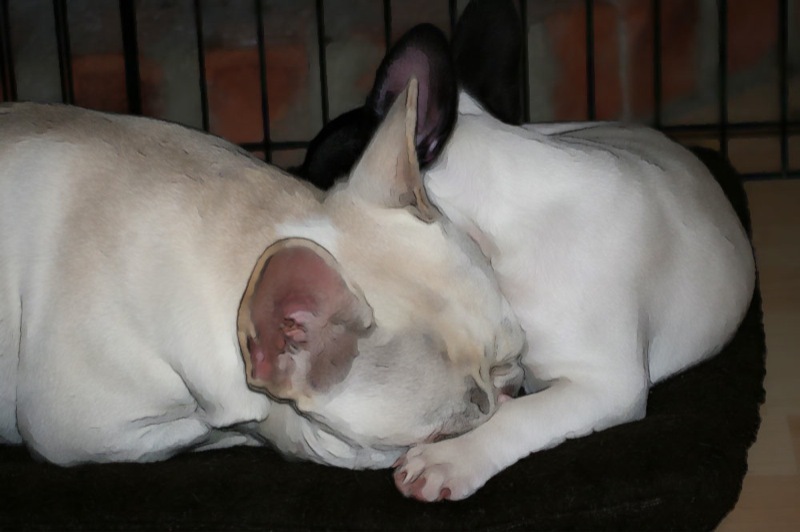 Here are some new photos of Solo, being world’s cutest Frenchie. Or, go see them full sized on Flickr. 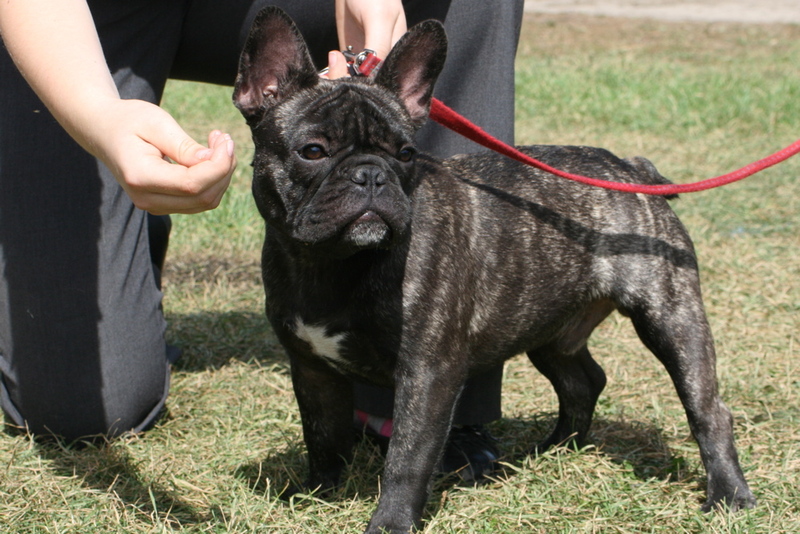 https://i0.wp.com/www.bullmarketfrogs.com/wp-content/uploads/2015/04/Brindle_pied_frenchbulldog.jpg?fit=662%2C662&ssl=1 662 662 frogdogz http://www.bullmarketfrogs.com/wp-content/uploads/2015/06/bullmarket-logo.png frogdogz2008-06-21 14:28:082008-06-21 14:28:08French Bulldog Profiles - Solo!